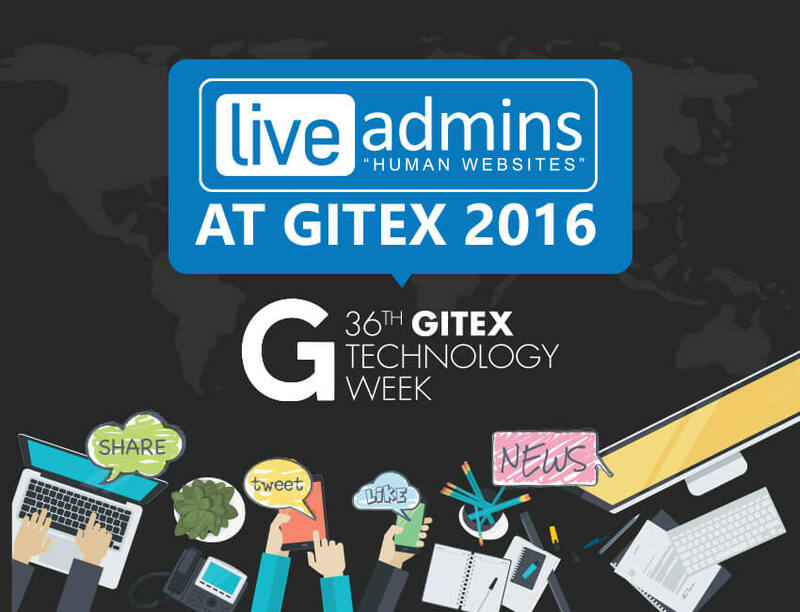 Dubai, UAE: August 9, 2016 – LiveAdmins, one of the leading providers of live chat solutions and services, will introduce three new solutions at the upcoming Hotel Show which takes place from September 17-19 at the Dubai World Trade Center. 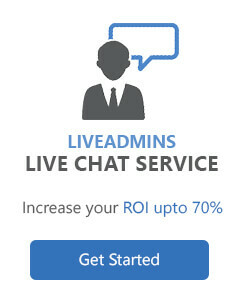 The new solutions by LiveAdmins comprise of Involve, Handover and AppIngage. 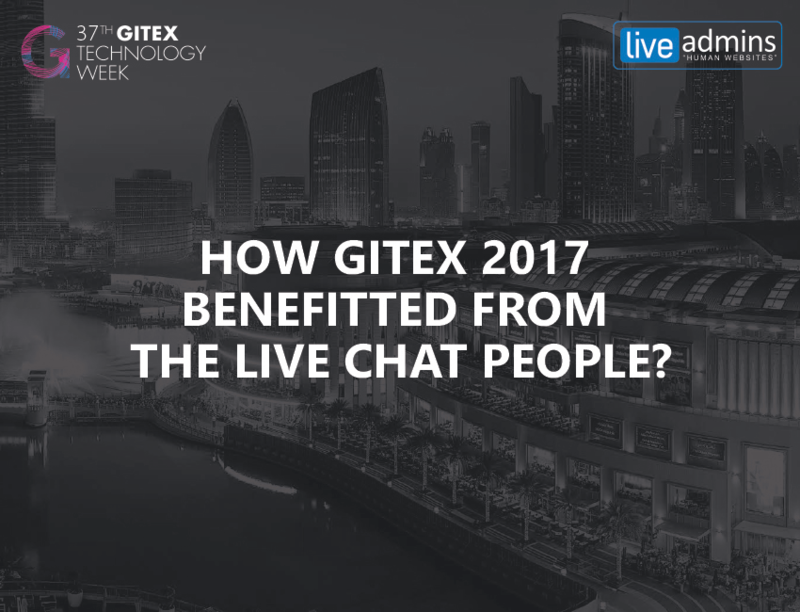 Involve is a groundbreaking solution in live chat technology which allows businesses to monitor chats on their websites in real time. It also equips them to advise or take over the chats whenever they want, depending on how they want to handle it. 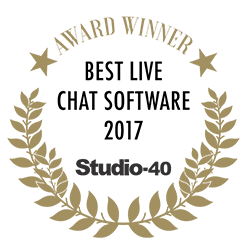 Handover, on the other hand, enables an instant transfer of hot business opportunities to businesses within a matter of seconds while AppIngage enables businesses to communicate with their mobile app users in real time. It improves mobile app experience and can be used with over 4 million mobile apps currently available on the Android and iOS platforms. 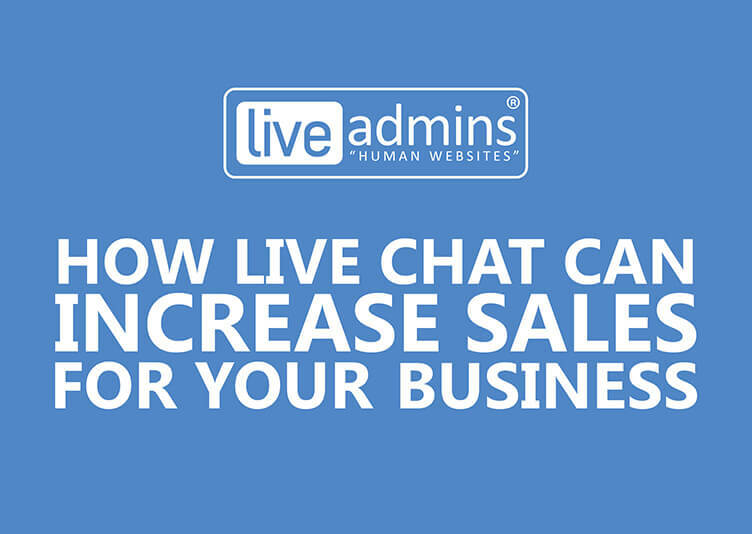 LiveAdmins multilingual chat service, visitor location tracking, business intelligence* reports and smart lead alerts help hotels serve their clientele better. LiveAdmins will be showcasing at booth number 7A 292 during the three days of The Hotel Show, which will be held at the iconic Dubai World Trade Center. To set up an appointment with us, call +971 4 423 2624.